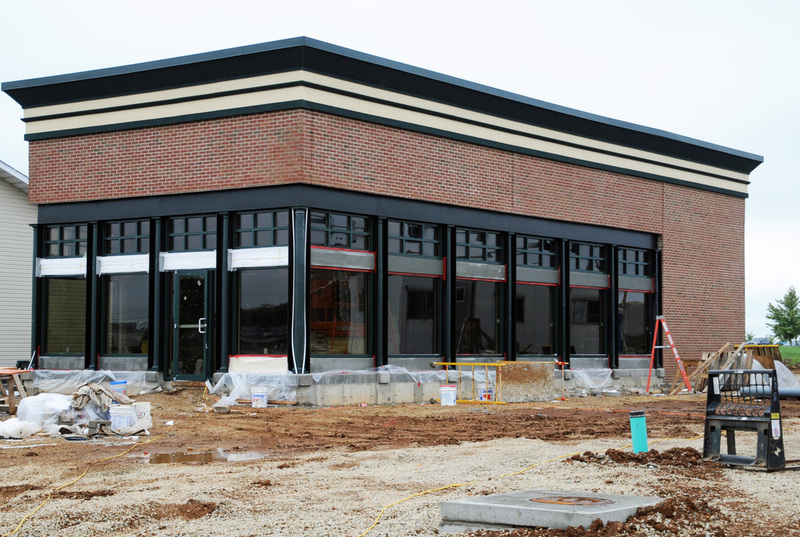 September 11 -- The new Jimmy John's sandwich shop building is rapidly nearing completion. Located at the intersection of Maple and Sunset Drive, the store is projected to open in mid-October. The restaurant will feature gourmet sandwiches on award winning bread.